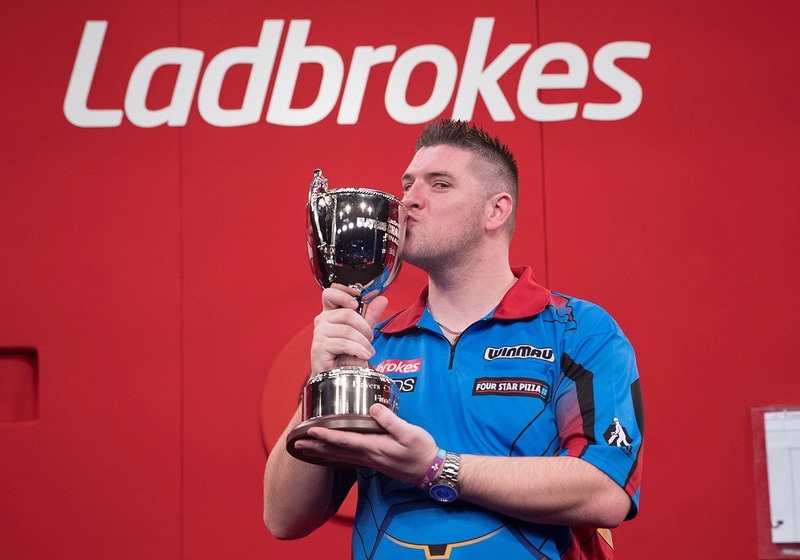 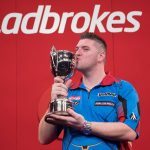 EMOTIONAL Daryl Gurney won his second TV major with the “best bullseye” of his life to take the Ladbrokes Players Championship. 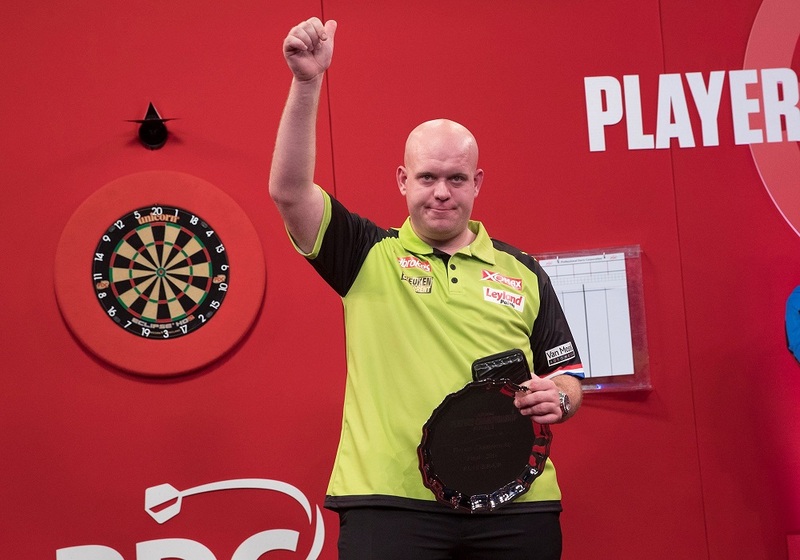 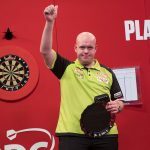 Superchin produced a performance of sheer guts and steel to overcome World No.1 Michael van Gerwen 11-9 in a nail-biting final in Minehead. 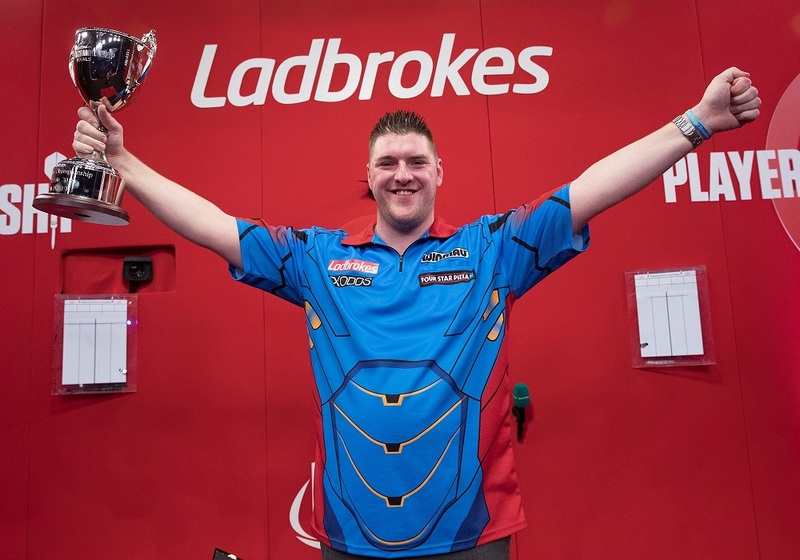 Gurney said: “I’m over the moon with that win, it means to much to me. 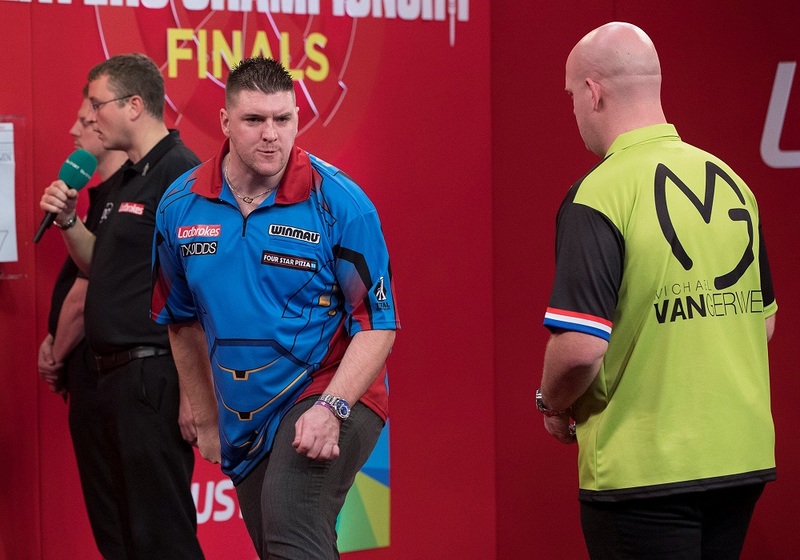 Van Gerwen broke throw once again to go 9-8 up, only for Gurney to show nerves of steel, taking out 88 in two darts to level at 9-9. 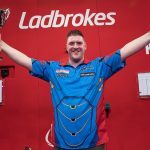 Gurney took out 32 to hold throw and go within a leg of the title, before a stunning 85 finish on the bull sealed a sensational win for the World No.5.